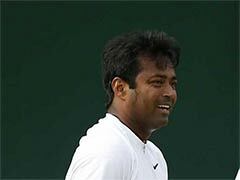 The Indo-Mexican pair lost 5-7, 6-7(4/7) to the pair of Austin Krajicek and Artem Sitak. 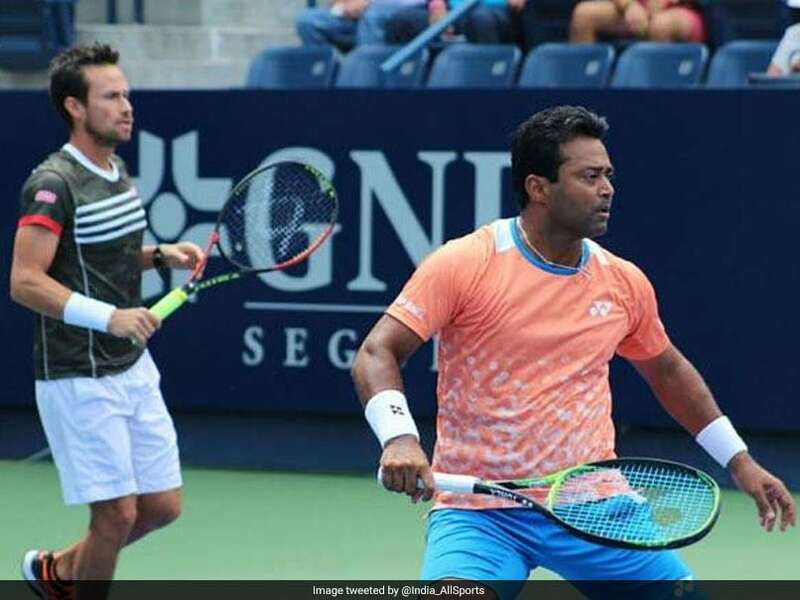 India's Australian Open 2019 campaign started on a horror note as legendary Indian tennis player Leander Paes and his men's doubles partner Miguel Angel Reyes-Varela have been knocked out after a first-round loss in straight sets. 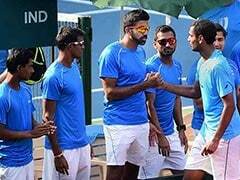 The Indo-Mexican pair lost 5-7, 6-7(4/7) to the pair of Austin Krajicek and Artem Sitak. 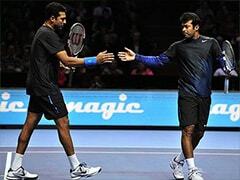 Another pair featuring Indians - Rohan Bopann and Divij Sharan - has also been knocked out of the Grand Slam tournament after they suffered defeat at the hands of the Pablo Carreno Busta-Guillermo Garcia Lopez. 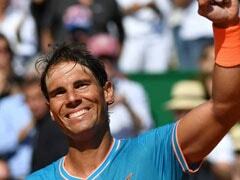 The three-set encounter ended in Busta-Lopez's favour 6-1, 4-6 and 7-5. Jeevan Nedunchezhiyan-N Monroe also lost in the Round of 64 to Kevin Krawietz-Nikola Mektic 6-4, 6-7(8/10) and 5-7. 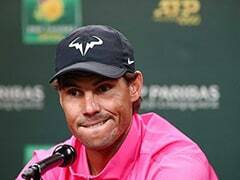 Among other stalwarts of tennis, Andy Murray also crashed out of the Australian Open 2019, after going down fighting to Spain's Roberto Bautista Agut. Murray suffered a 4-6, 4-6, 7-6 (7/5), 7-6 (7/4), 2-6 defeat. He had last week announced his retirement plans due to a chronic hip injury. Defending champion Caroline Wozniacki's started her campaign with a convincing 6-3, 6-4 win over Alison Van Uytvanck of Belgium. 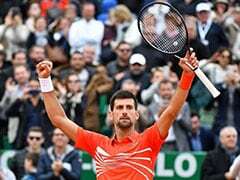 And Swiss tennis star Roger Federer registered a straight-set victory against Denis Istomin of Uzbekistan in the opening round.